Steve’s breakdown: My ex-client Coty is at it again with false claims about their products. Maybe they just need a little handholding from an experienced third party. 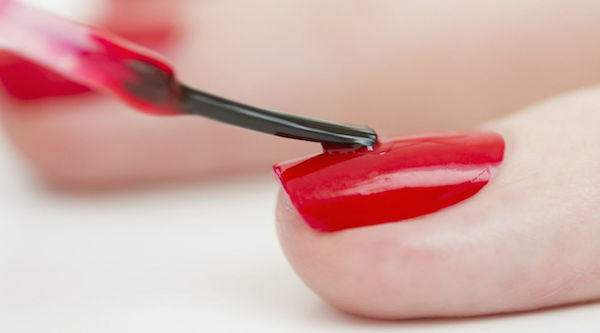 NEW YORK, NY: Coty has been ordered to remove marketing claims regarding its Sally Hansen Miracle Gel nail polish as the National Advertising Review Board (NARB) found them to be misleading. The decision follows up a verdict by the National Advertising Division after competitor Revlon challenged product claims such as consumers ‘get up to 14 days of color & shine’, and that the product is the ‘no light gel’ or ‘gel without the light’. Despite the absence of a consumer perception study, the NARB found the claims could mislead consumers into thinking they were purchasing a product of salon quality. A majority of the panel found that the 14 days of color claim was not backed up by facts, and that a more limited claim of ‘can’ or ‘may’ give 14 days of color was more acceptable following Coty’s consumer testing. Coty has been allowed to continue with the Miracle Gel name of the product.